Okay I confess that I got carried away and forgot to post this Flight Booking Hacks, Part 2 of Flight and Travel Hacking, which you can read here! Featured image also says 5…Yup 5 are recorded the rest are in here, And YES they DO work! What we’re about to share are some of our ‘guarded dirty secrets’ that have helped us find amazingly cheap flight deals online. Imagine a return flight from Ireland for £1, that’s how Cheap! Aahh we love bargains! If you apply what we share today, bookmark and keep it on tap! The 5 mins you spend reading this flight booking hacks post, you will gain in huge savings on future flights! Your Travel agent will NEVER really get you The cheapest flight, where is his commission? These tips tools we show below will surely do! Not that you shouldn’t check with that dishy Jeff on the high street! If that’s what you like! Paul thinks I am obsessed with flights, I just smile and say, they get us to awesome destinations and that’s good enough for me. While I am no expert on flights, I have booked quite a few and this post is just to share with you our flight booking hacks that save us a packet! These simple yet effective tips have saved us thousands of $$$ over the years and today we are determined to help you see the light and do the same! Flight Booking Hacks #0 Fake your Booking i.e. Hide your Online Location! You’re probably wondering about all this mysterious stuff! Well if airlines can be sneaky, and they are, so can you! Airlines make huge profits by charging different fares in different countries, for the same exact flight. However as explained above, we have beaten them at their game numerous times using a Virtual Private Network (VPN) like HideMyAss.com to couch our location. Its like you are somewhere else. If you like to hide your online activities including flight searches you might like to try VPNs! 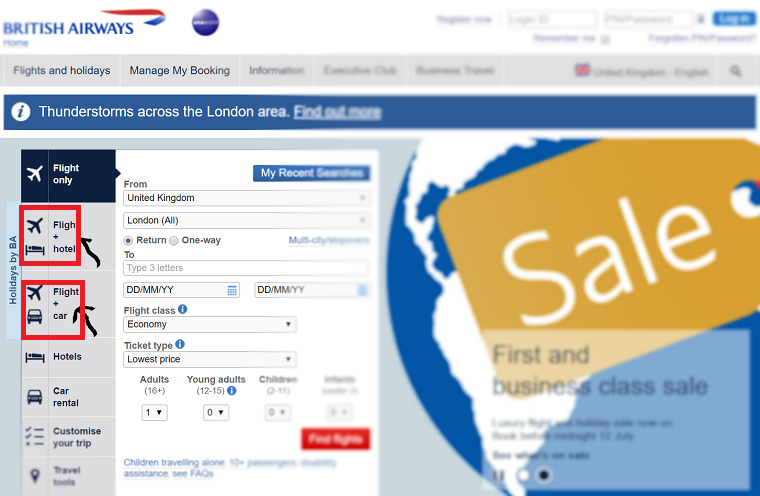 Flight Booking Hacks #1 Browse Incognito! You now know the Clear cache trick if you are a regular reader, but did you know about incognito browsing? Clear your browser cache before booking. Or if you do use Google Chrome, go incognito all this means is you are browsing without tracking cookies! If you have no clue how to go incognito, just open chrome, then use “control-shift-N to open a new window in “incognito mode.” If you don’t do this, the airlines or travel companies will keep pushing the price up, getting you panicked into buying at the price they want. 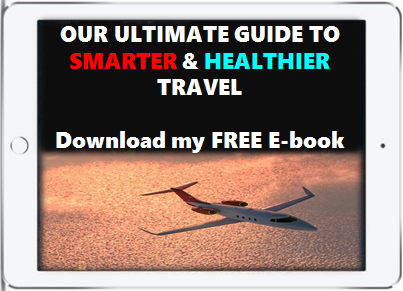 Be a smart traveller you got the hack! Almost every booking engine or site has the Multi-City option. This allows you to find secret discounts just by taking multiple flights in one journey. We Flew to Entebbe via Istanbul, Nairobi and Kigali in a 6-week window! Instead of booking these flights separate, its smarter and will almost always cost you less to use the Multi-City tab! On this occasion we paid £1854.50 total incl. taxes for 4 tickets. Separately we would have paid £679 per adult and £407 per child! Who wouldn’t do with a saving of £317.50? It sure came in handy for spending money! So if you are planning multiple flights in one itinerary, use this option & make a saving! Flight booking hacks at your service! 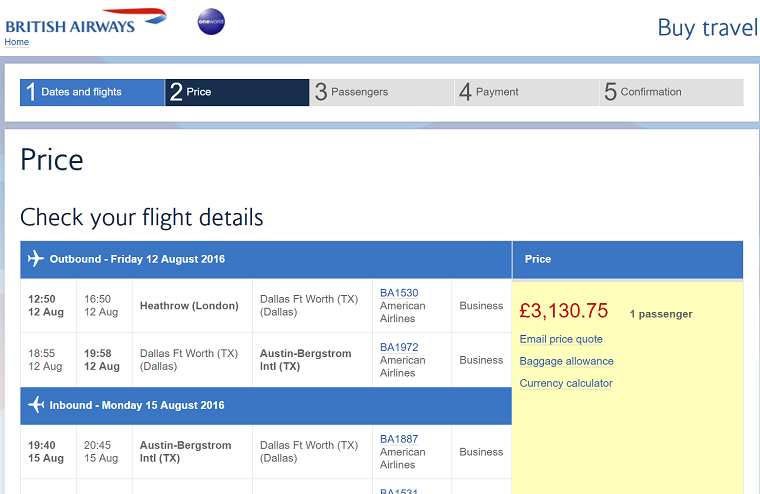 Price of Flight From LHR to Austin Texas on BA. Same exact Flight from LHR -Austin Texas using this technique! Huge Saving! I used to think it was just to get us to spend more than we wanted to! Well how wrong was I. Booking this way can make you huge savings! Most of these sites are competing with Holiday package deal sites and Travel agents! So they offer big discounts on their flights, hotels, and car rental if booked together as an incentive! Never mind that you don’t want or even need a car rental or got your hotel for your trip, try this flight booking hack for mega savings! 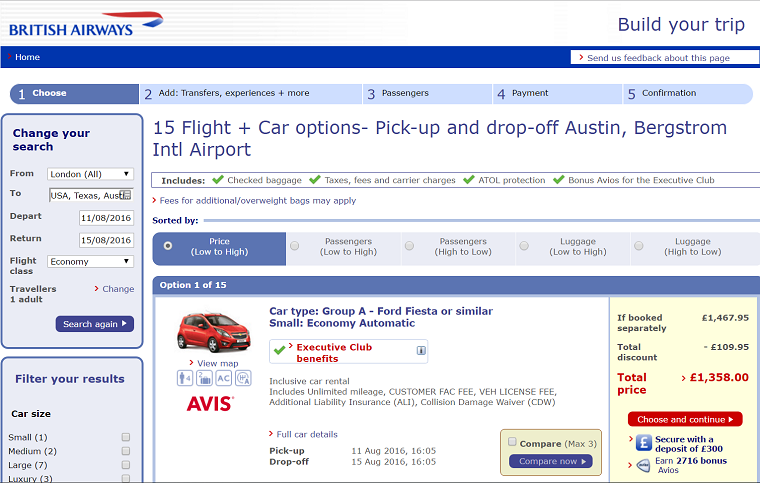 Case study: we checked for the cheapest flight for 1 passenger from London to Austin, Texas USA for August 2016 on British Airways. The cheapest was £3,130.75. We did exact same search after clearing cache using the “Flight + Car” tab and got exact same flight, same day, same destination for £1,358. Plus an extra discount of £109.95! And Icing on the cake, including a rental car for the 3-day trip! Do the maths…And next time use this option. The savings are worth it! We always Check the individual Airlines for what’s available. Many times, we have found amazing deals via the airline website too! You must know that some airlines do not appear in search results. So you must check their direct websites to find deals & book with them. They do this to avoid paying referral fees, which is meant to lower costs, a saving passed on to passengers! Now some airlines are not listed even in Search engine searches, nor do they appear on aggregator sites like Kayak…How do you find them? If flying to or within Europe, try the Low Cost Airline Guide to find out which airlines fly where in Europe and then go Direct, see if you can bag a bargain! We also check Momondo.com which usually returns a huge number of flights, including lesser-known budget airlines. We have got amazing short hopper deals via these two websites! We Definitely check Booking.com, definitely a travellers resource. And now they have an App which you can use to not only bag bargains, but also receive $20 for referrals. Plus 10% cash back on your own bookings ans they too get the same! Not forgetting Kayak (sadly, Kayak removed budget airlines from its search, so it no longer provides the best variety of options). Consider: Skyscanner, Google Flights, HolidayTravel.co, CheapOair, Hotwire, Priceline, Mobissimo, and Trabber! 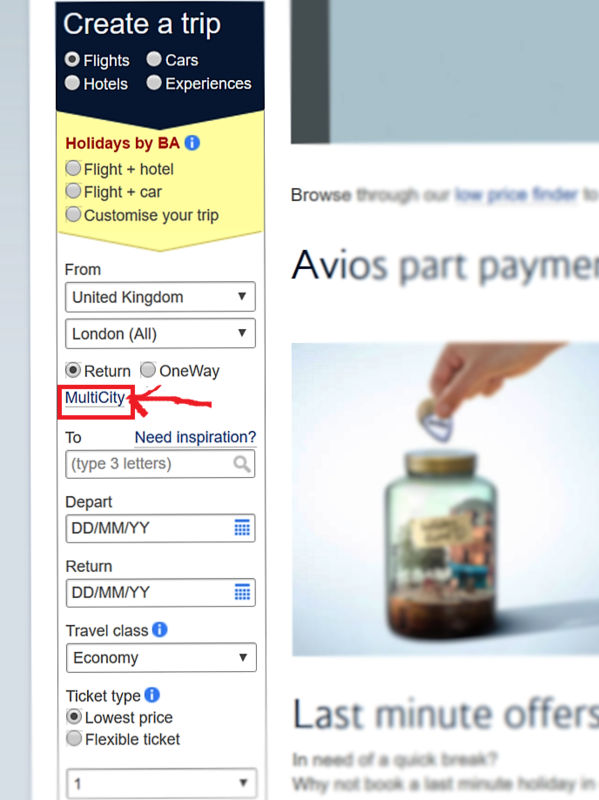 So while you may already be doing varied searches, it would be lax of us not to include it as a flight booking hack! Trust me this input will save you $$. 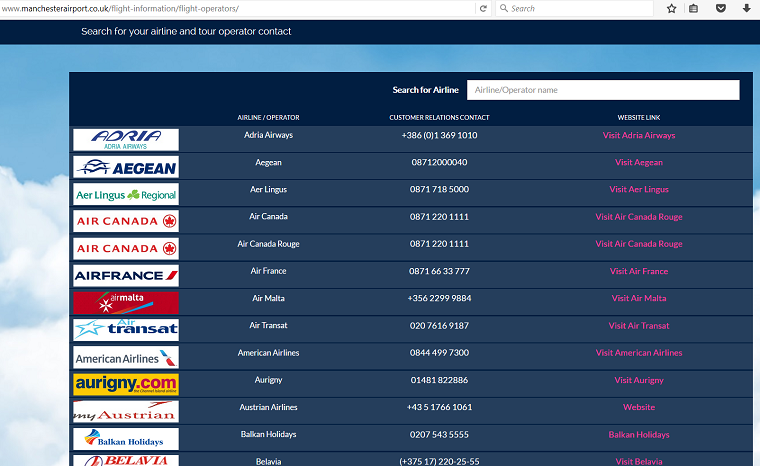 Did you know that Skyscanner is great for comparison purposes for different city flights? You can compare prices for different trips and dates, and if you so chose, you set alerts for specific dates and routes! If you have no fixed destination or date, add “Everywhere” in destination box and you could be Inspired to visit a new place! We usually try to search, book and travel on weekdays. The resultant Savings over the years have been massive. If you aren’t fixed in itinerary, add +/- 3 days to get the cheapest results. The more flexible the cheaper your flight could be. According to the confessions of an Airline Revenue manager, the biggest changes happen at 21 days, 14 days, 10 days, 7 days and 4 days, typically when advance purchase restrictions knock fares up a notch. So keep your eyes peeled and you could grab an amazing flight deal way below your budget! We love tools like Hipmunk that allow us to search date ranges to compare available flight options all on one simple results page. Then you have Matrix Airfare Search a super powerful, little known Flight Search & Sort tool. ITA, culls flight information from known and unknown flight providers and you can sort the results by dates, destination, cost per mile, etc. Did you know that most booking search engines actually use this software? So why not cut out the commission and save sme bucks! You can also try different purchase locations for price comparison. Sometimes changing a point of sale can bring a massive saving for you! Incognito search is essential for this! 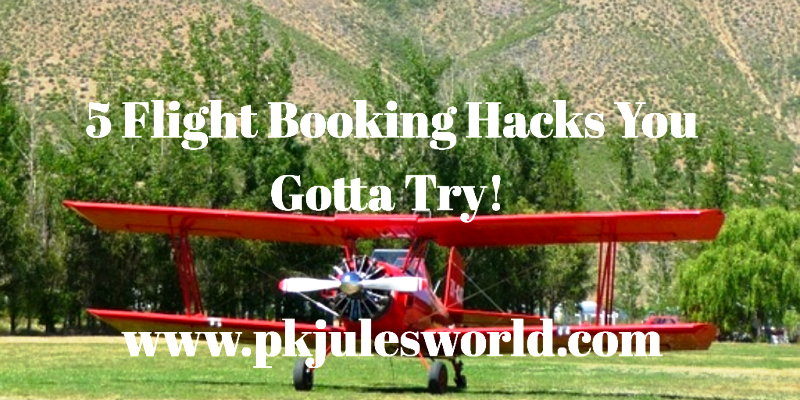 Flight Booking Hacks #7 Make Group Bookings Individually! Don’t bulk book! Imagine you have a wedding in a dream destination. You are super excited; and you all live in the same city. So you decide to make a group booking…Big Mistake! Yes you can travel as a “Group” but Avoid booking your trip in “One booking.” You most certainly could end up paying more for your airfares than if you made individual purchases on the same flight preferably on the same day! Airline reservation systems have multiple airfare classes for the same flight! That’s why different people pay different prices for the exact same flight in the same class, whether business or economy! Check for a single traveller ticket price, with these flight booking hacks. Booking engines will show you lowest priced airfare on the day! Let’s say £132 to Spain today! Now try to make a group booking for 12 people and things could get a bit hairy! For each reservation, a booking engine will allow you to book all tickets at the same price point. Problem arises if there are less seats available at that price. (Assume only 8 seats available at £132 and the next price seat price is £205) Then you will all Be charged the £205 as the available seats price! Never mind there were some sets at the lower price point! To avoid paying more than you have to, perform multiple searches. On different PCs. For instance, find out how much the airfare costs for one passenger and for two passengers. Check closer airports vis-a-vis the cost of getting to them. If the price per person is the same for both options, go ahead and book both passengers on the same reservation. Do this per 2 passengers till you are all booked. Other option could be to make two reservations to grab the available seats. POTENTIAL DOWNSIDE: if you are fussy about sitting together, and maybe have little children, you might have to pay extra to select seats close to each other! Plus God forbid you have unavoidable delays, the airline may not know that you are all travelling as a group and you could end up on separate flights. weight these risks an decide if the saving is worth it! To have success in most things, You need to use the right tools and online resources. We Highly recommend this Rovia Booking Engine It has saved us lotsa mullah! As soon as you make a search, Rovia analyses prices and returns the best flight price on the day. And then here is the beauty of Rovia Users, It will keep analyzing the flight prices and automatically re-books you at the lower price and REFUNDS YOU THE DIFFERENCE! Now of course this Specific Benefit is open to Rovia Club members only, Here is how you too can Subscribe & Join other happy users! The difference with similar online tools is that you don’t get a refund if you have booked your flight. We do love checking via Hopper one of the open market options. This will only notify you of a price drop, and if you don’t check your email regularly or aren’t subscribed, well you miss the notice! Yes I know you gotta get back home, just don’t book a round trip ticket unless its cheaper than 2 separate flights Here is why! Two one-way tickets may turn out cheaper than a full round-trip ticket, All you gotta lose is a coupe more minutes checking before you book. So always check just to see. Then book your flight accordingly! There is another way to make a One way even more worthwhile. Its called “Stitching.” If you can see another bucket list city for 12-24 hrs would you do it? esp. if you are not travelling with little ones? Don’t book a flight with a traditional transit stop. Instead book separate tickets and flights together. E.g. Instead of a one-way to Atlanta followed by another to Los Angeles, it turned out cheaper to book a ticket to Atlanta spend 18 hrs enjoying this city and then on to LA. So “Stitching” Is where you stitch different city tickets together for one trip to get a cheaper price, all the while seeing #morebeautifulplaces! Learn more about Stitching in this awesome article by Regev Elya. Last Word on Flight Booking Hacks! Well there are so many ways to flight booking hacking, so its down to you what you decide to try out. Be calm, don’t be taken in by any old cheap looking fare, be sure to check the baggage and other fees for airlines. Your supposed saving can be gobbled pretty quickly by airlines fees. There’s a reason RyanAir can offer £9.99 flight sales — by the time you add the fees, the costs do add up. Unless its a quick Biz hop! If you learnt something new from some of our flight booking hacks or know some you wish to share with us absolutely feel free to say so below! WANT MORE? WANT TO HAVE FREE VACATIONS TO EXOTIC DESTINATIONS OR EVEN GET REGULAR REFUNDS ON FLIGHTS? If you want more information about how travel way cheaper or Even FREE, I wrote an amazing Guide and Review that teaches you how You too can be part of a cool thing. Master Wholesale travel and the 5 star hotel Lifestyle. Use the system to gain thousands of travel Points without ever stepping foot on an airplane or in a hotel. 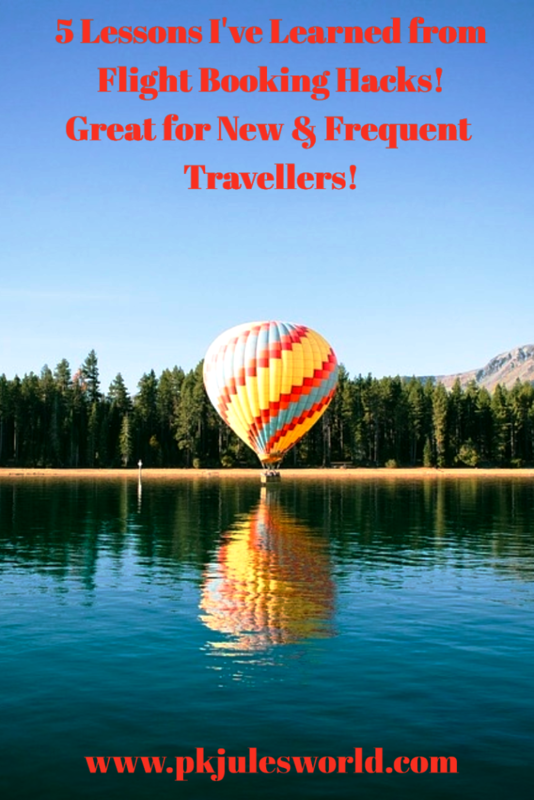 Its how the savvy smart travellers enjoy VIP Travel at a steal! This is for people who are serious about traveling in Style at Value Rates. The VPN trick works. I once used ExpressVPN to save $40 on a flight from LA to NY. This is fantastic! I will try this on our next trip. Glad you got value 🙂 Tanks for stopping by! Hey there! Great post! Definitely some hacks I did not know about here! Have you heard of Hopper? I use it a lot to watch flights. Thought you should check it out. Hopefully, it makes your list next time! We ware heading over to Hopper right now to see how we can enjoy its services and once we do we would add it to the list. Thanks for the suggestion! Booking flights can actually be very stressful for some people. You can shop around and when you finally do find a good flight, the website gives you a time limit otherwise the price changes. These hacks save people time, money and stress. Hi Julie, I just came by to let you know you will be featured at this week’s #SimplifyWednesdays ! Congrats! I look forward to seeing what you share with us this week! What an absolute Pleasure. 🙂 Looking forward to that woo. Thanks for hosting anf for letting us know woot …Hurray! 🙂 🙂 😉 Cant stop smiling! Julie, seriously, these are amazing hacks!!! I never would have thought of any of them! Planning a trip for next February and will definitely be using most! Thanks love! all the hacks are very new to me! need to step up and use all of them next time my family will travel! thanks for sharing! [ Smiles ] Many of us do end up paying hidden fees and thank you for letting me know that I should clear my browser cache before booking a flight online. Another fabulous post giving so many booking hacks for cheaper flights. Everyone I know wants to do flights cheaper and now we have the hacks to do that. These are all great flight booking hacks for those planning on traveling. I don’t travel so I will have to share this with friends that do. Thanks for sharing the hacks. I have needed to book some air fare so I’m glad I saw this before I did! I didn’t know some of these! I like these hacks, will definitely do these things! I find some airlines charge more than usual. So many good travel hacks. I wondered if the cookies made the prices go up. It’s annoying to find a reasonable cost, then search again to see if you can find something cheaper, only to come back and find the original cost is now significantly higher. Cookies are everywhere…And they help Airlines Charges us more 🙂 Now you know how to get what you want in Your budget! Minus the cookies! I am so excited to use these flight booking hacks but I don’t travel abroad! I will recommend this to my aunts! Everything happens for a reason When you see certain things, the Universe is opening new doors for you! Bookmarked this! I love to travel and I’m always looking for ways to do so more economically. These are some great tips. I’ve never even been on a plane before, so I wouldn’t know much about it. I love to always check out what’s cheaper though. Hopefully someday I’ll be able to go on a plane. I will be using these tips next time I need to fly. I haven’t personally flown in a very long time. We are sure once you get better you will be seeing more of this planet! thanks for your time! Great tips and hacks. Could save a lot of hard earned cash for frequent travelers and alike. Great hacks! Will definitely try them. Glad you got value Emma. Is it sad that I have never been on a plane?! Like ever. I plan to one day and will keep these tips so that it will be easier for me. Difference circumstances contribute to our lives today. But we can change our future if we purpose to. We too hope you will fly to new destinations one day soon! Wow, great hacks! I like travelling so this is definitely a must-try for me. These are absolutely a great hacks. Glad I found them. I can’t believe you shared them free. Awesome tips for travelers! It would be nice to be able to save on tickets and accommodation so you have more pocket money for the trip itself. I often think that buying in bulk would be better, it makes sense to buy tickets individually. So many great hacks to start using. I also search the airlines page after I’ve use a site like Kayak. I check to see if the airlines site is cheaper has different time or offers bonus miles for booking online. These are some awesome hacks. Totally doable. thank you for saving me some money. Ah, I’m all about saving when we travel! Thanks for these ideas! Those are some of the best travel tips I have read! I am always looking for great rates when I travel! I am going to use these hacks! I remember when I was booking flights a few months ago – ORBITZ was giving me COMPLETELY DIFFERENT prices on their app than on the computer! By $250 per ticket!!!!! THANKFULLY I booked the tickets on line because I saved SO MUCH $! Glad you got a better deal online GiGi, these tips do work! It pays to check! Great tips. The cookies tip is one that I have not seen before, I will definitely be trying that one. Timing is everything so I appreciate the additional tips to make this work for me and my family. Glad yo learnt something new too, go grab some bargains. Thanks for stopping by!